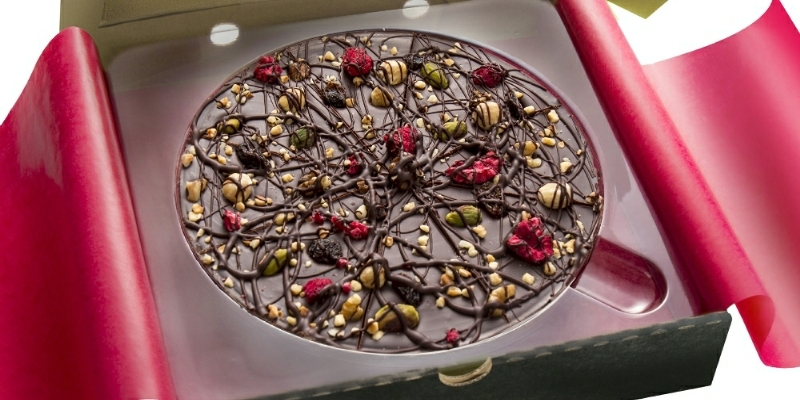 It's Veganuary - Go Vegan and still enjoy great chocolate! It’s Veganuary! For those of you who don’t know Veganuary is a global charity that encourages people to try a vegan diet for the month of January. People might be put off by the idea that they can only eat vegetables and have to give up their favourite treats but this just isn’t true! Lots of vegan foods are very healthy, and there are lots of tasty alternatives to the non vegan ranges on our supermarket shelves. 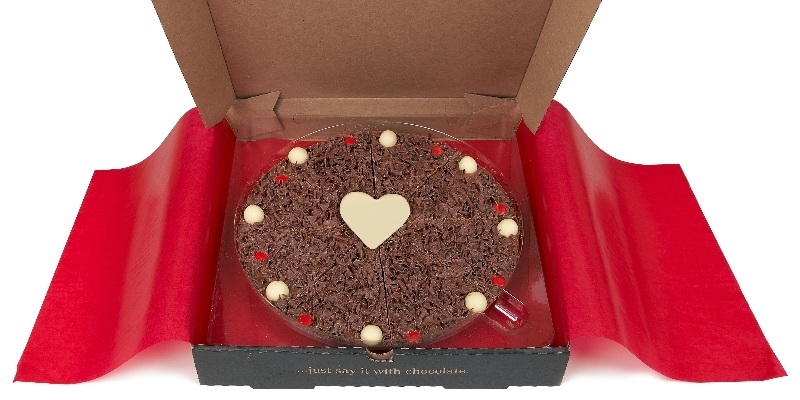 We have a number of new products on our website such as our Decadently Dark Chocolate Pizza or our Fruit and Nut Dark Chocolate Heart which is soon to follow in time for Valentines, which are also vegan friendly. There are so many reasons to try a vegan diet. 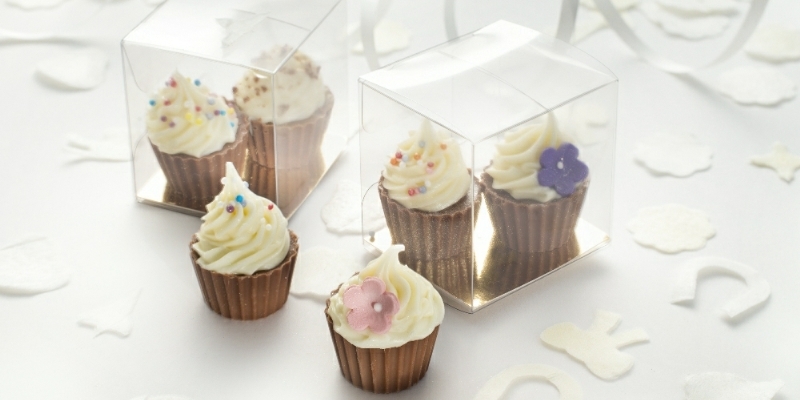 Don’t let the idea of thinking your can't enjoy a delicious chocolate treat stop you - because you can!